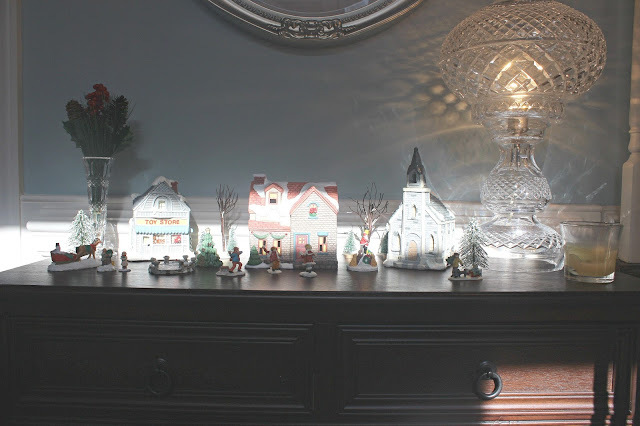 In the foyer I totally switched things up from last year and hung a simple wreath from Target's Hearth and Hand collection and then displayed a few of the houses from the Christmas village that used to adorn the mantle for the fireplace in my bedroom as a child. I mentioned to Corey that I wanted to add a second tree to our home this year. He vetoed the idea but I actually anticipated him saying yes so I already had it in the trunk of my car! Haha! I snagged a very pretty pencil tree on huge sale at Michael's. 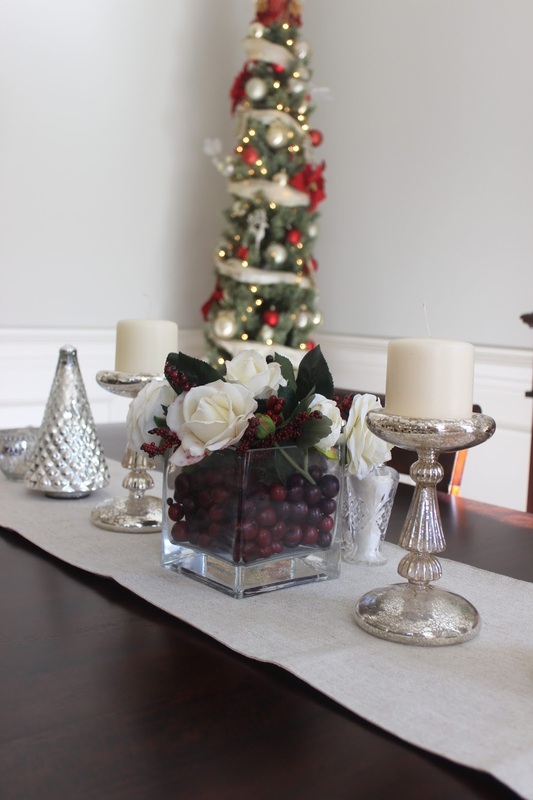 Its just the right size to tuck into the corner of our dining room to make it a little extra festive and let its lights shine through the front windows. 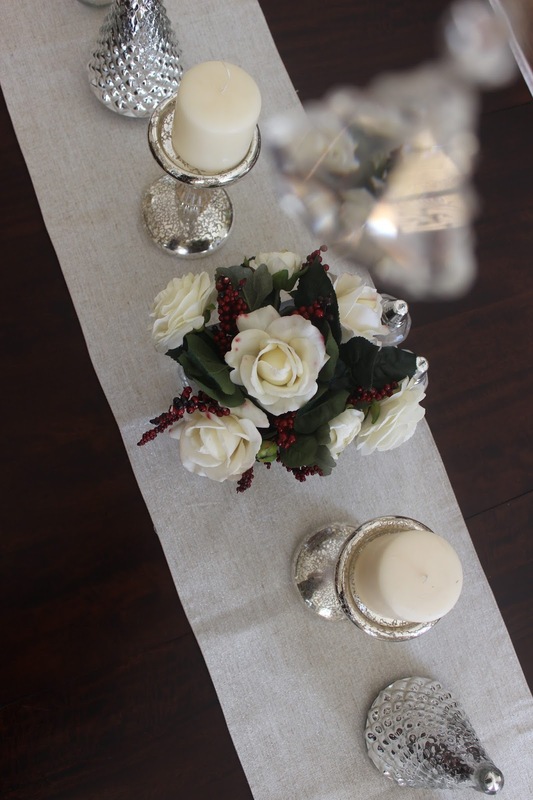 My table runner is from Homegoods, the mercury glass tress are several years old from Target (similar here or here), and the candlesticks are new and available here (also similar). I made the centerpiece a couple years ago and pull it back out yearly during the Holiday season. Here's another look at the new tree. Our family always did artificial trees growing up so that is what I do, too. 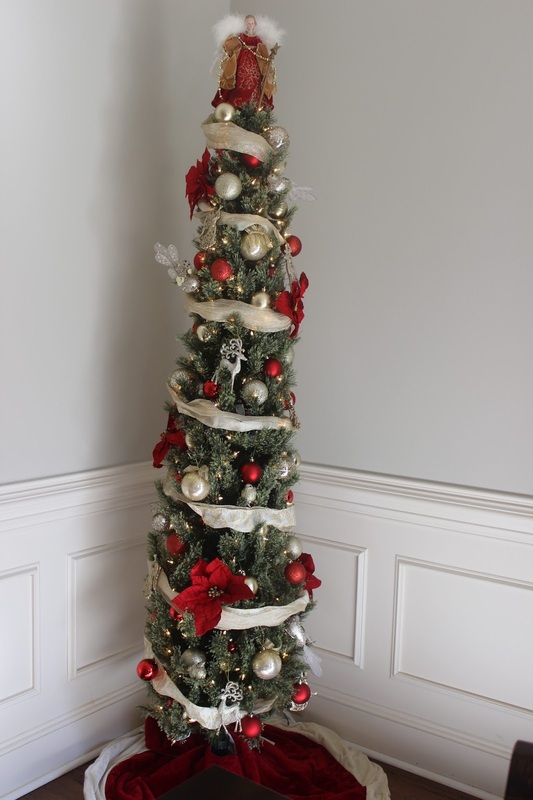 I tried to keep this tree more formal with matching ornaments. Next up is our living room. 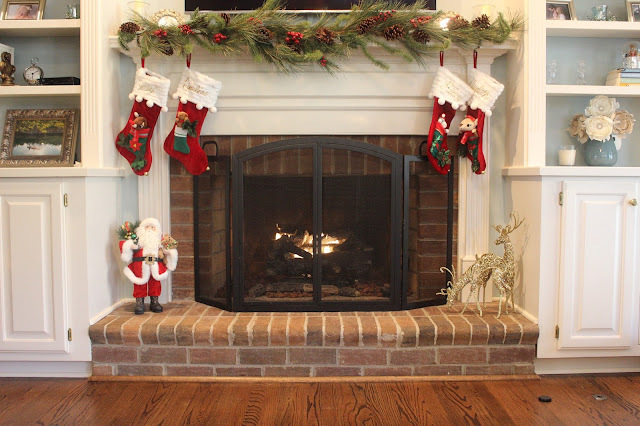 My garland is from At Home and was purchased last year and my mom made the stockings for us. This is my favorite view this time of year. Our main tree is in the family room and it is decorated in mixmatched ornaments. This is where all the special ones that mean something to us go and where the ones Madeline will undoubtedly make in school in the coming years will go. I made the bow topper several years ago and finally snagged enough matching ribbon this year to wrap the whole tree. That Clemson ornament is supposed to be in the back but it keeps migrating to the front when the tree is left unattended. Similar tree skirt here or here. 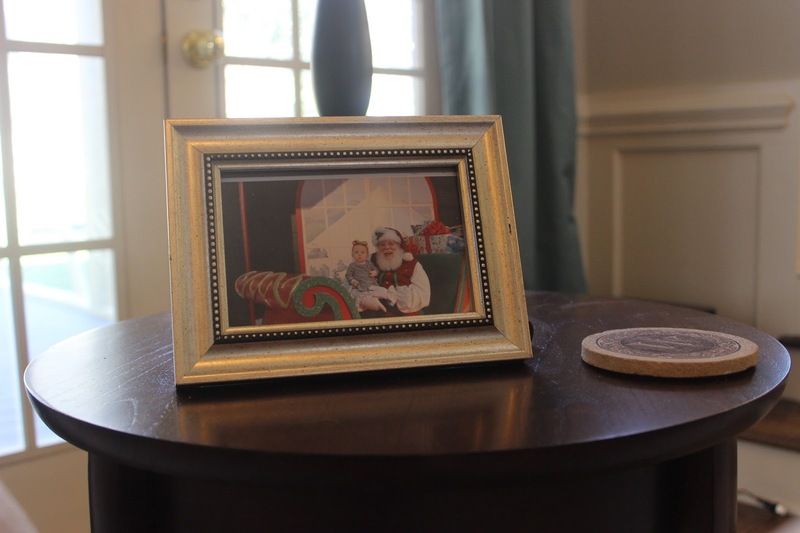 This is Madeline's Santa picture form the Southern Christmas Show this year. I have a million of these frames from our wedding laying around my house and I still break them out for seasonal decor and parties I host. Last year's Santa picture is on the end table. She wasn't quite so skeptical of him then! I just switch out the lumbar pillow on our couch to add a little something festive there. This one is several years old but still available here. I also love this one. Our living room leads straight into the breakfast area and then on into our kitchen. 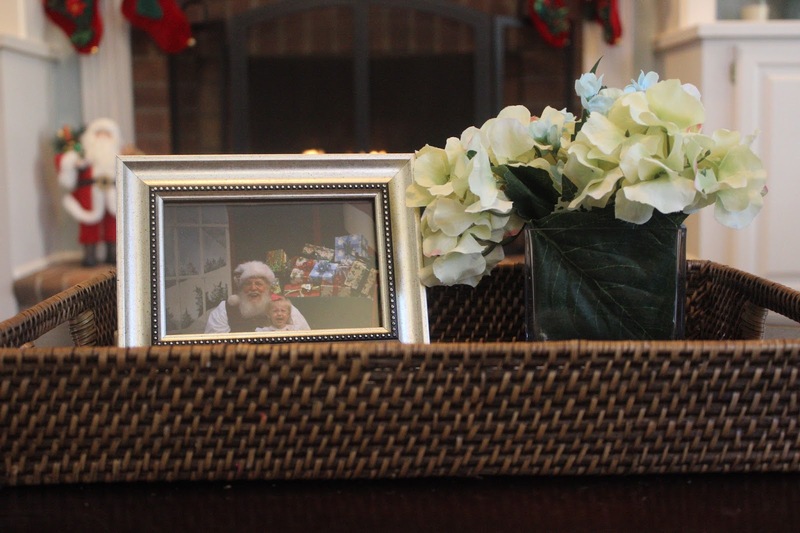 My Mother in Law passed these two pretty wreathes on to me so I hang them in the breakfast area. They didn't photograph well because I didn't have the best lighting during nap time but they are very pretty and I think a nice little touch to the space. Madeline has her little felt tree in the breakfast area. I purchased it in an effort to keep her from playing with the real tree but pretty much any time we are in this part of the house she is just moving her felt decorations from her play tree to the real tree and stuffing them in there and then back and forth. Across from our breakfast table is this little desk. It is the not-so-glamourous office where I run my teachers-pay-teachers business from. I hang the Christmas cards we receive from the cabinets above it. In our kitchen, I just added this cute little bottlebrush tree from Hobby Lobby and these gingerbread men that I've had forever. 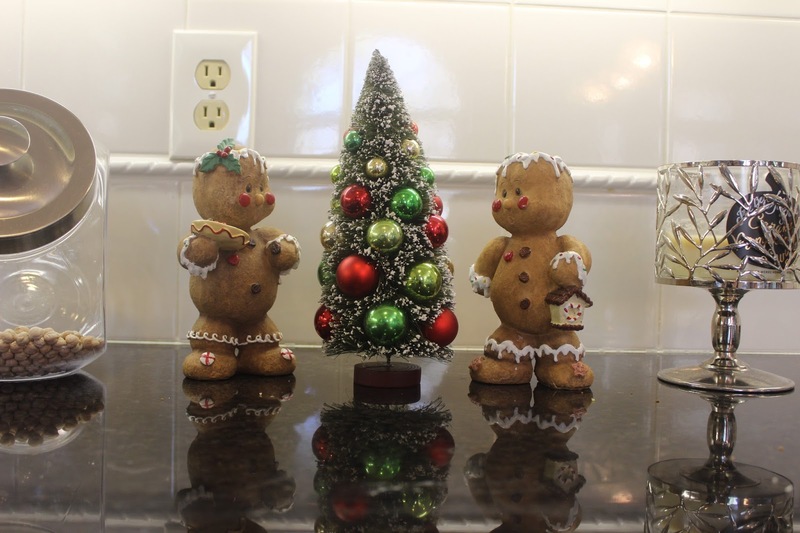 It seemed fitting for the gingerbread men to go in the kitchen, right? 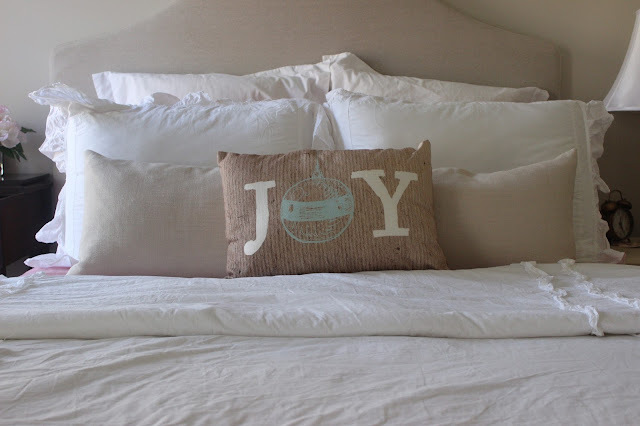 We are hosting guests for Christmas and then right after so I tried to make the guest rooms a little festive by switching out my throw pillows and adding a few little tchotchkes. Madeline's room has a little table top tree. It is actually the tree that we used in our Hoboken apartment. 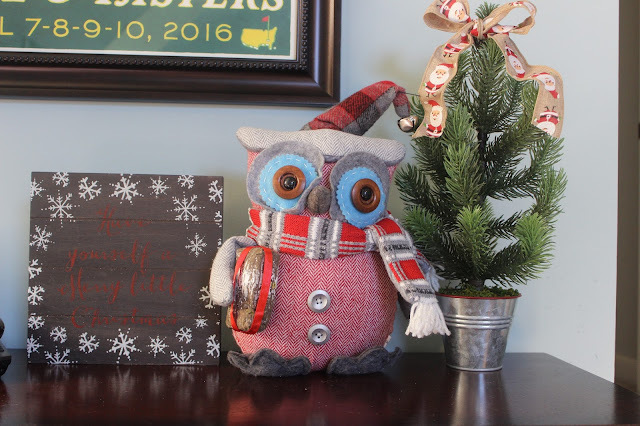 I decorated it with pink, silver, white, and gold ornaments for her and found the fun little topper at none other than Wal-Mart this year. She uses it as her night light. I picked up these little pink bottle brush trees and sign at Target in the dollar section and put them on the vanity in Madeline's bathroom. Finally, we are to the bonus room. This is where Madeline and I spend the most of our time and honestly where I do most of my work for my business. It is definitely the most used room in our house. 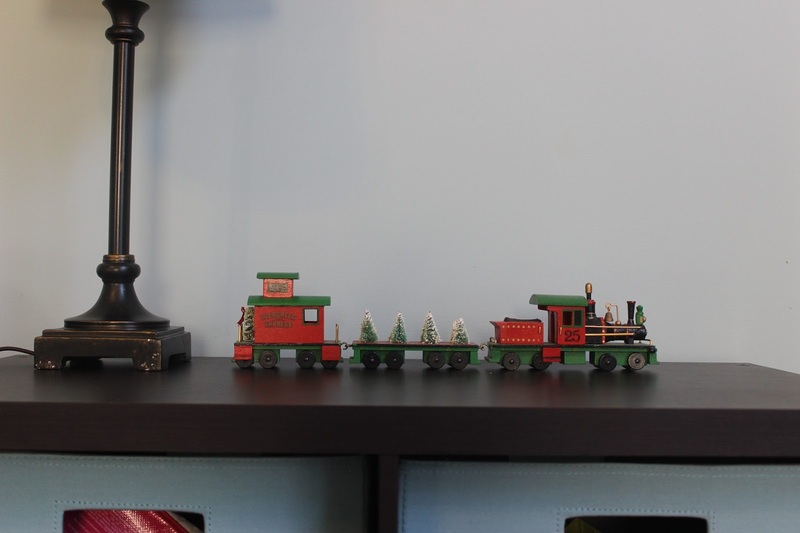 My dad found this little train at an antique store for Madeline. She is really interested in "Choo choos" right now. 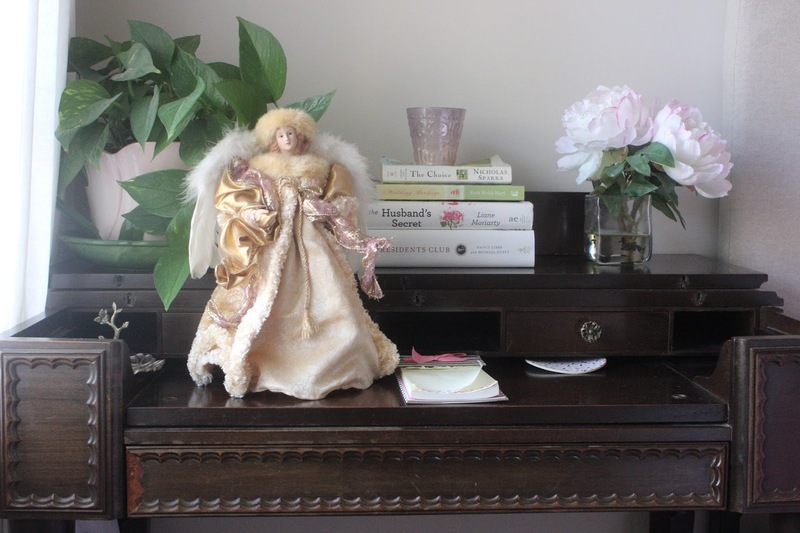 This is the top of the console table. The sign is from Target's dollar spot last year, the mini tree is from the dollar spot this year, and the owl was a Christmas gift to me last year. I like that these Christmas decorations are a little more whimsical since this room is all about fun. I only wish this was true but all the other mamas with small kids know that we are really morning people every day whether we want to be or not! Haha! And that's a wrap! I think my holiday decor will be evolving for several years. Next year, I hope to go through some of the special decorations my mom doesn't use anymore and work on adding season knick-knack type things to my built ins. She always went all out for Christmas when I was living at home - full villages on all eight fireplaces, multiple trees, etc. 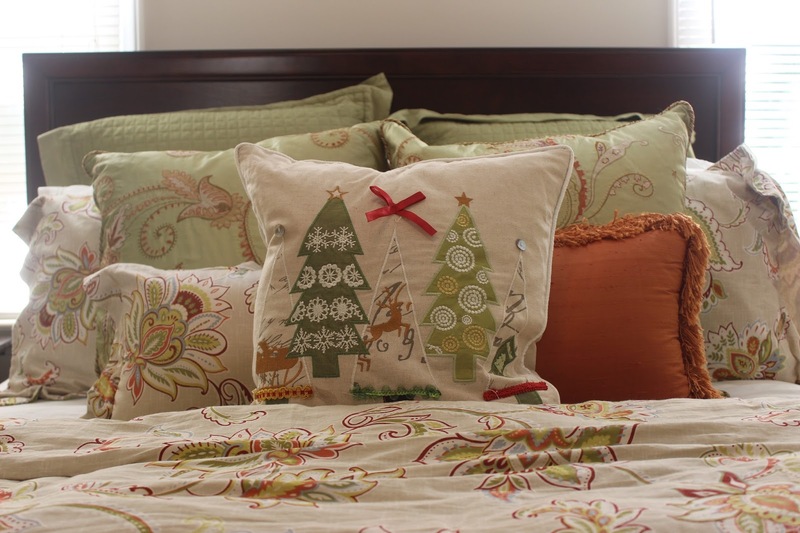 but has toned it down quite a bit now that she is older and has passed that torch of going Christmas - decor crazy on to me and I'd certainly love to start incorporating some of the special decorations I grew up with. 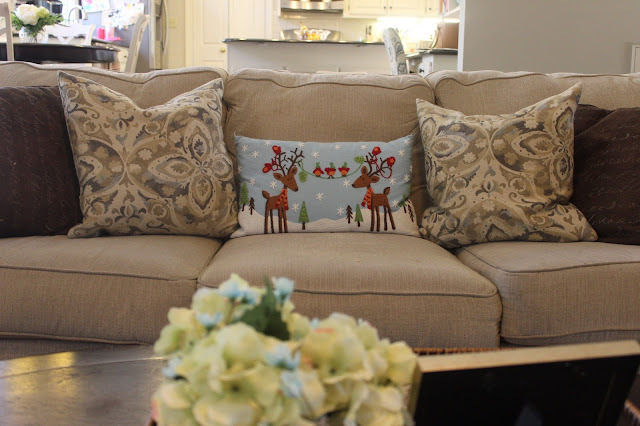 See last year's holiday home tour here and 2015 (from our old house) here. Linking up with Sarah. So festive! I love Salk the touches throughout the house! The outside of your house is so dreamy! Those wreaths are so pretty. Exactly what I'd do if I had all those windows!! I just LOVE your home! The outside is so pretty - I love the wreaths and candles - so classic. 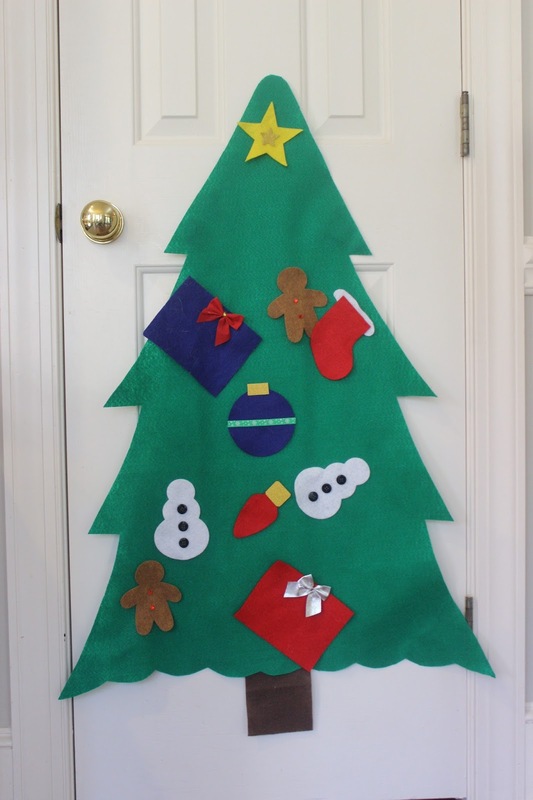 And Madeline's tree is adorable. Perfect for a little girl! You are going to have so much fun going through your mom's stuff. I get SO excited when my mom has cleaned her stuff out, so I can snag some things for my decorations. Everything is so beautiful!!! I love it! 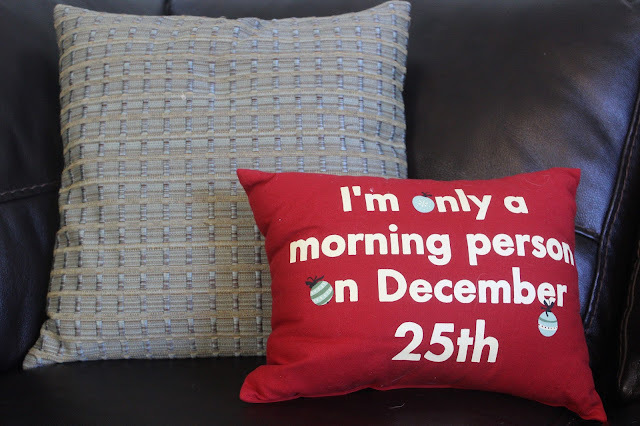 I'm hoping next year to have the time to decorate like you did! Everything looks great and is so meaningful! I especially love the wreaths on your windows! 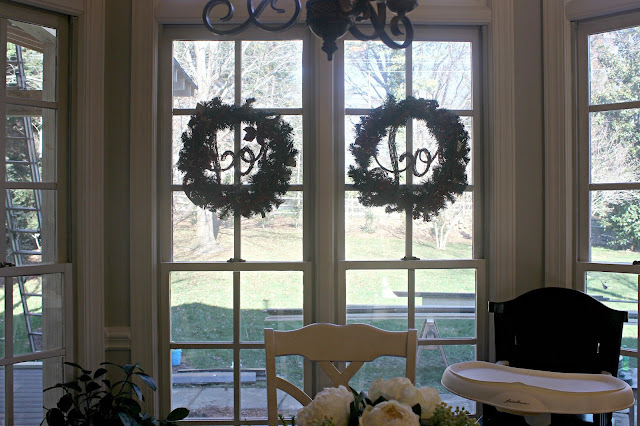 Wreaths on the outside of windows are one of my favorites things! I keep trying to talk my husband into that! I love the wreaths on the windows with the red ribbon! 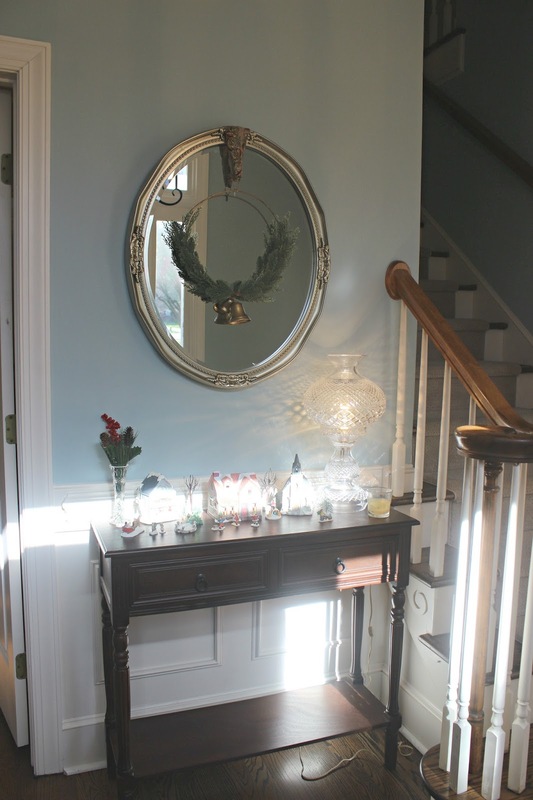 Very classic looking and I think it stays with the look of your home. Gorgeous! 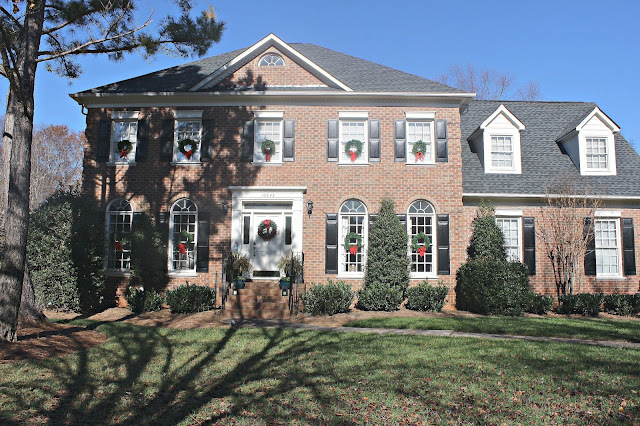 Your house is so gorgeous especially dressed up for Christmas! If you are a home owner then you should know the importance and benefits of home improvement. First let us define what is home improvement. Home improvement is the process of making changes into one's house and thus improving its level of comfort, aesthetics and safety. 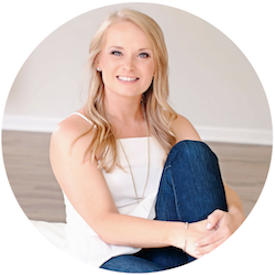 my website is usually done by hiring professionals such as handymen and contractors but the home owner can do it personally if he or she knows what she is doing.